This cake is one of our favorites. Found it on the Eating well website. 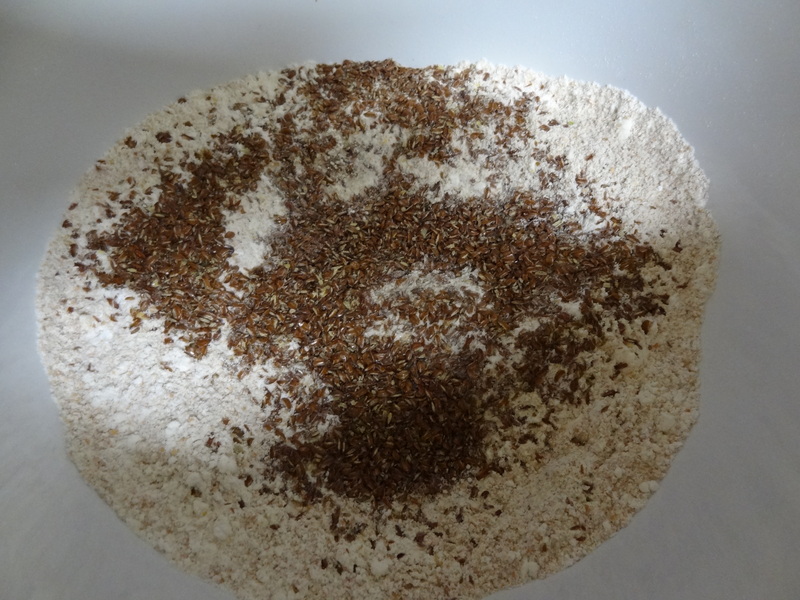 It’ s a guilt free cake as it is with whole wheat flour and ONLY 2 tablespoons of oil. I reduced the sugar by 1/2. 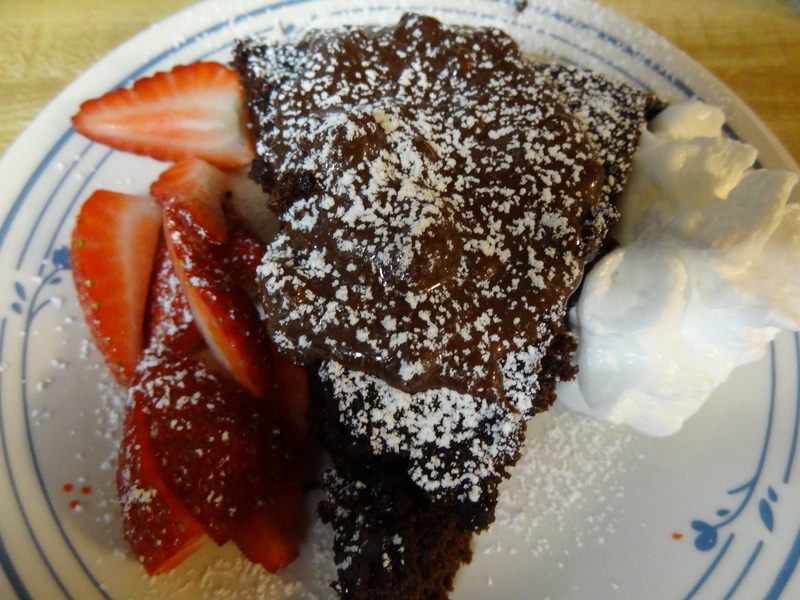 Delicious out of the oven with fresh strawberries, whip cream and melted chocolate on top. Preheat oven to 350°F. Coat a 9-inch round cake pan with cooking spray. 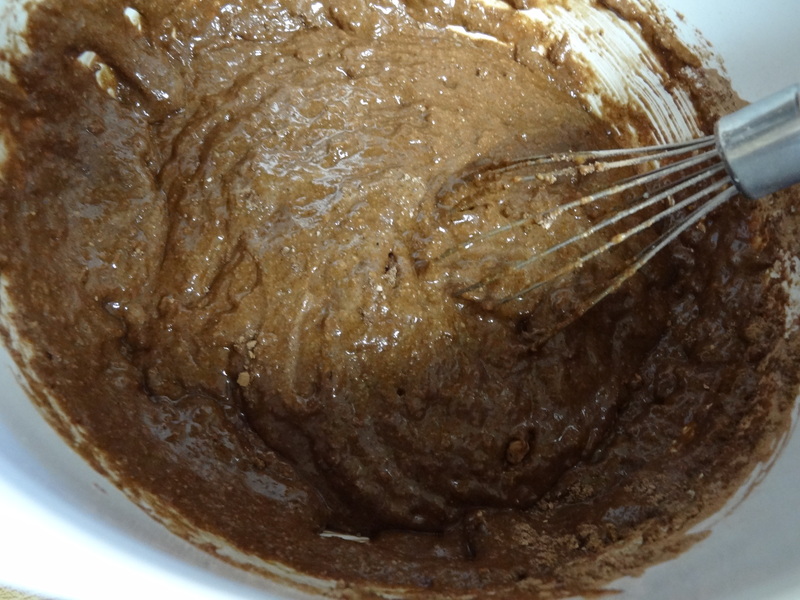 Whisk flour, granulated sugar, cocoa, baking powder, baking soda and salt in a large bowl. Add buttermilk, brown sugar, egg, oil and vanilla. Beat with a whisk. 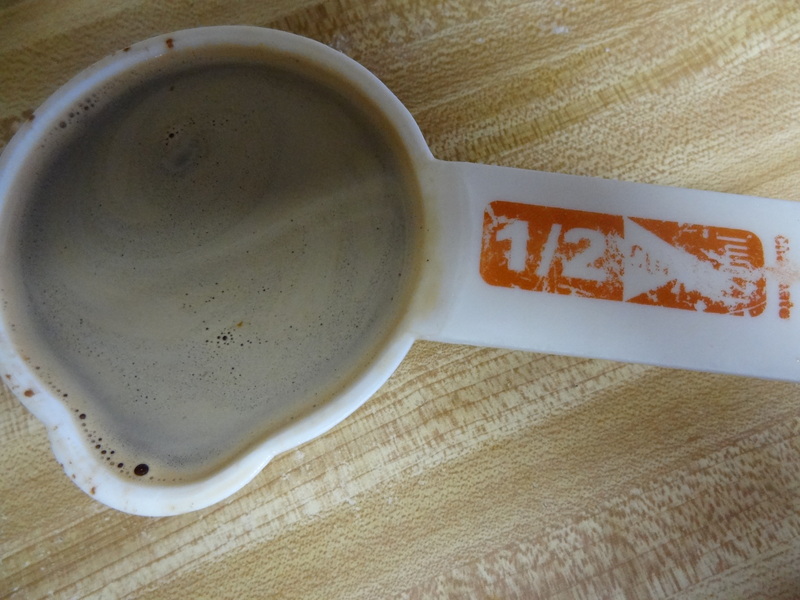 Add hot coffee and beat to blend. (The batter will be quite thin.) Pour the batter into the prepared pan. Bake the cake until a skewer inserted in the center comes out clean, 30 to 35 minutes. Cool in the pan on a wire rack for 10 minutes; remove from the pan. 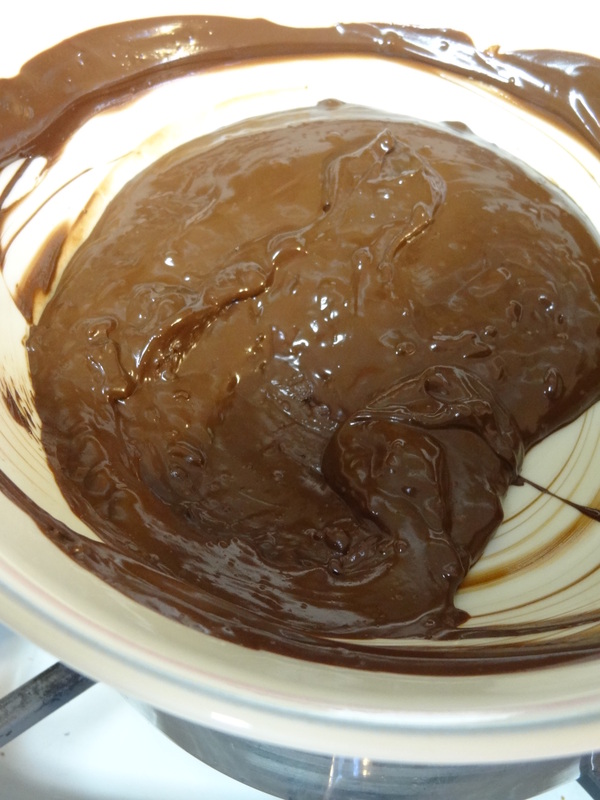 During this time melt chocolate chips in a double broiler. Serve cake with some melted chocolate and fresh strawberries. You can add some whip cream. Dust the top with confectioners’ sugar.